When you plan to make an investment, you must be fully aware of the ins and outs of your investment. Therefore, a good advice is to find answers to a few very necessary questions, before you can actually decide upon an investment. 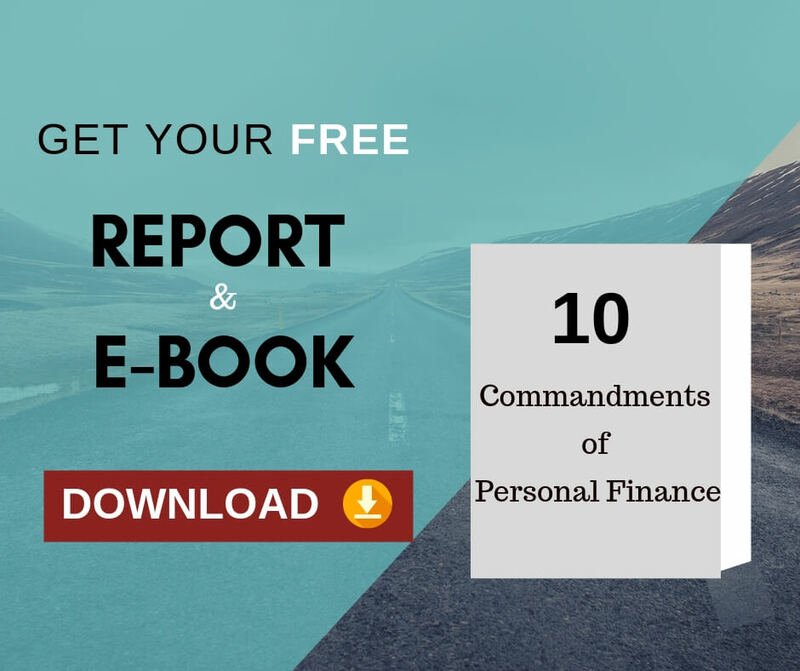 Let us explore what these questions are, where an investor needs to lay his focus on before investing his hard-earned money. 1. Do I have an Exit Strategy? It is good to always plan your exit, before entry – especially in case of any investment acquisition.Wondering why? Because no investment can be convenient for you, forever. With time, your objectives are most likely to change. There is a reason behind you acquiring an investment. As those reasons contravene, it is the right time for you to make an exit without much delay. Therefore, it is important for you to know your exit reasons well in advance. Exit can be healthy, in a condition when your investment turns feeble. Such a step then will make a room for new growth to take place. Everything is volatile, so should your portfolio be. This will help keep it harmonious with the time. There is nothing like a permanent investment. Therefore, you must always have your exit strategy pre-defined, to avoid your first loss from turning into your worst loss. You should always keep saving capital, to be prepared for investing in the very next opportunity. Trimming your portfolio of troubled investments, you are making a space for new growth opportunities. 2. Did the investment pass the ‘business common sense’ test? Every investment must have some business sense behind it, after all, investment is eventually about business. Your earnings, valuation and ROI must be compatible with the benefits and obstacles, possessed by the underlying business. It is really not a good thing if you lose money through your investment. 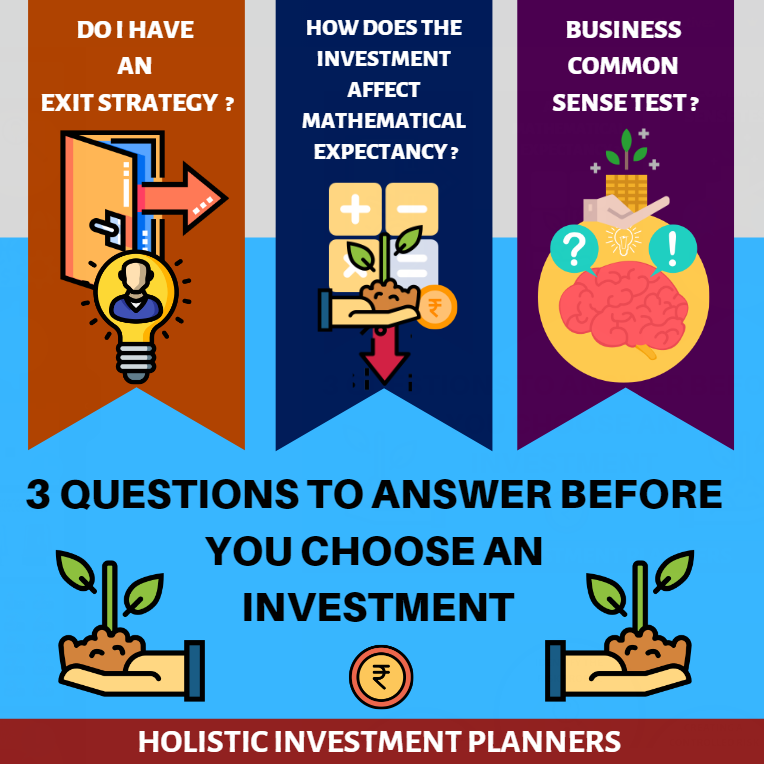 This Business Common Sense test can be used with perseverance, to help you escape from troubling investment speculations and obsessions that may cause losses. Here, one must know the Common Business Sense Test, to help them avoid getting stuck in a hoax. This test is not just limited to dodging manias and speculations, but the same can also be used to detect possible frauds. Always remember that your investment is like a property on either your assets or the earning power of your business. Whether in case of debt, equity or real estate – one must eventually be able to make a business sense out of the promised returns. If that is not happening, then something is fishy. Never forget the common sense investment advice that if it’s sounding too good to be real, then it probably not is. 3. How does the investment affect my portfolio’s risk profile and mathematical expectancy? Never make an investment that either does not raise the overall returns in your portfolio, or lowers its risk. By matter of choice, you should aim for getting both these things accomplished. 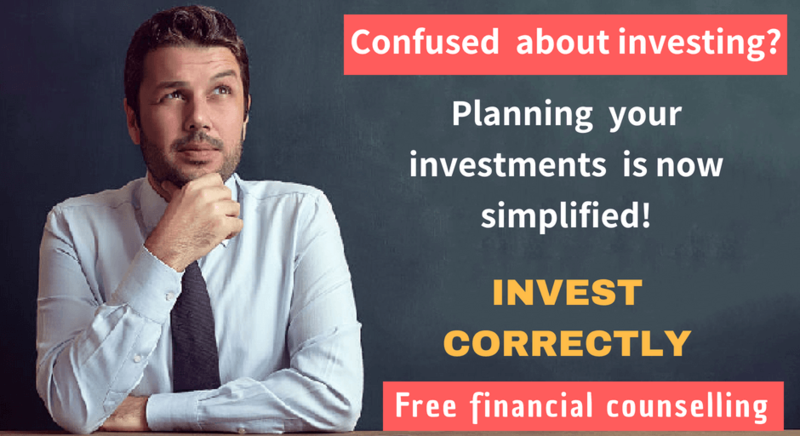 All of the investments should be therefore analyzed for their risk profile, and mathematical expectation on how much should they return over time. Winning or losing the game of investing is entirely based upon your intensity in the front line. Therefore, you must ask the questions as mentioned above, till the time you have the answers for making a wise decision. Next Next post: Don’t Try to Give Up Over-Spending!! !